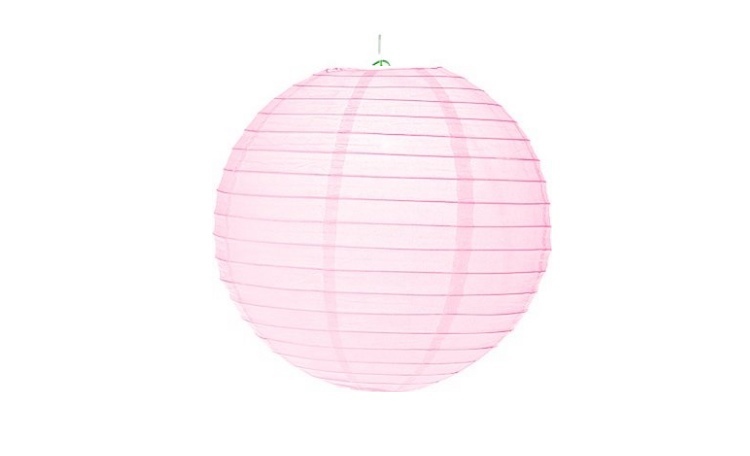 Add a splash of colour to your special event! 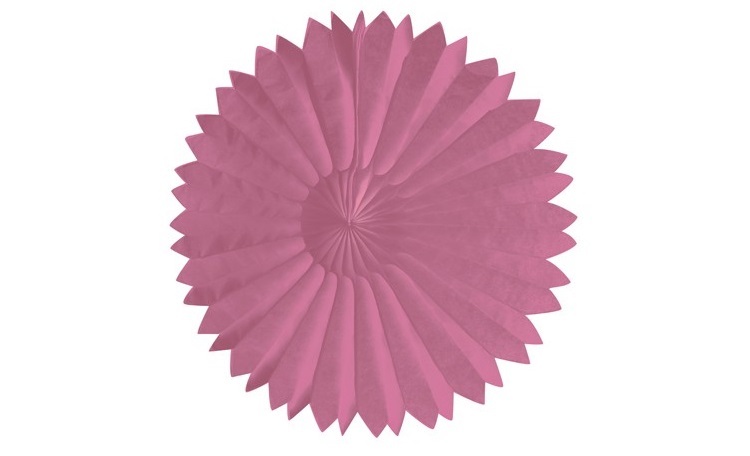 Bright and colourful, tissue fans can really make a statement! 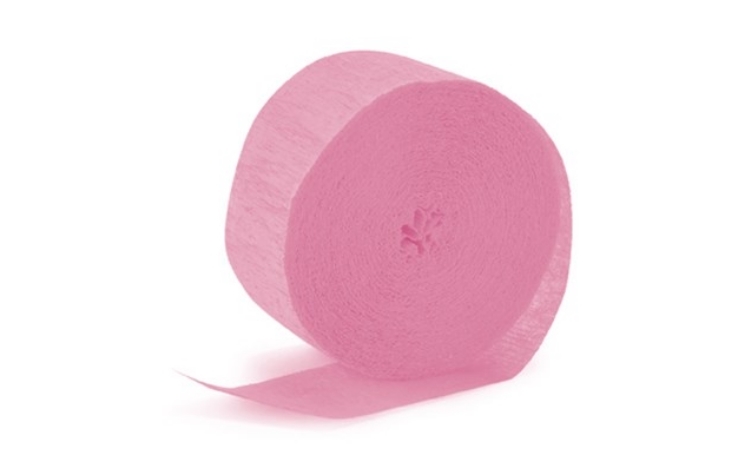 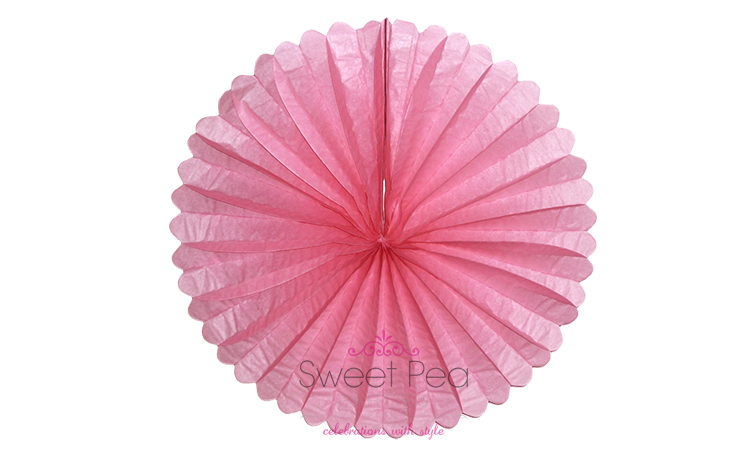 Add a splash of colour to your event with our Light Pink Crepe Paper Streamers!